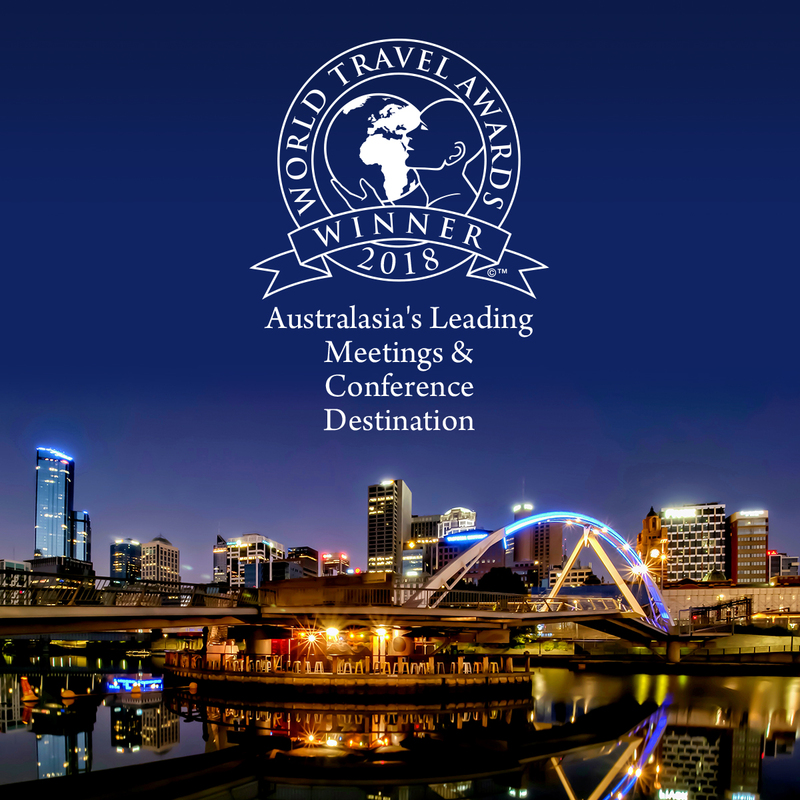 Melbourne has secured two titles at the prestigious World Travel Awards 2018, cementing its credentials as Australasia’s leader in the business events sector. Announced at the Asia and Australasia Gala Ceremony in Hong Kong today, Melbourne was voted Australasia’s Leading Meetings and Conference Destination for the fifth time, with Melbourne Convention and Exhibition Centre (MCEC) named Australasia’s Leading Meetings and Conference Centre for the seventh consecutive year. Melbourne Convention Bureau (MCB) Chief Executive Officer, Karen Bolinger, said the MCB is proud to play in a role in establishing Melbourne as a leading business events city. “This award demonstrates the states ongoing commitment and excellence in the business events sector, by acknowledging our intellectual capital, excellent infrastructure, professional services and our collaborative and innovative approach to securing impactful business events. “Conference organisers choose Melbourne because it has Australia’s highest concentration of conference facilities located in the city centre and it’s the nation’s knowledge capital, home to preeminent researchers and academics. This enables conference organisers to create rich content and attract speakers from our pool of local intellects to ultimately drive delegate attendance. “In partnership with MCEC we are able to showcase Melbourne’s expertise in business events on a world-stage to drive the acquisition of world-class conferences to Melbourne,” Ms Bolinger said. MCEC’s Chief Executive, Peter King said it was a terrific outcome for the venue to once again be recognised as Australasia’s leading venue. “Everything we do at MCEC is based around the fact that we are here to connect and inspire. “Our people are the difference and this is another great recognition of the part they play in keeping us at the top. “This year we’ve opened the doors to our new expansion, which increases our venue size to 70,000 square metres, heralding MCEC as Australia’s largest convention and exhibition space. “We’re incredibly proud of our expansion and the benefits it will bring for our customers, our city and our state,” Mr King said.